Angkhang Royal Project Black organic black tea is produced from a Taiwanese Jin Xuan cultivar that is grown by the Royal Project Foundation at Doi Angkhang. The amber liquor has a fruity aroma, while the long lasting smooth taste has spicy, peppery, fruity and caramel notes. 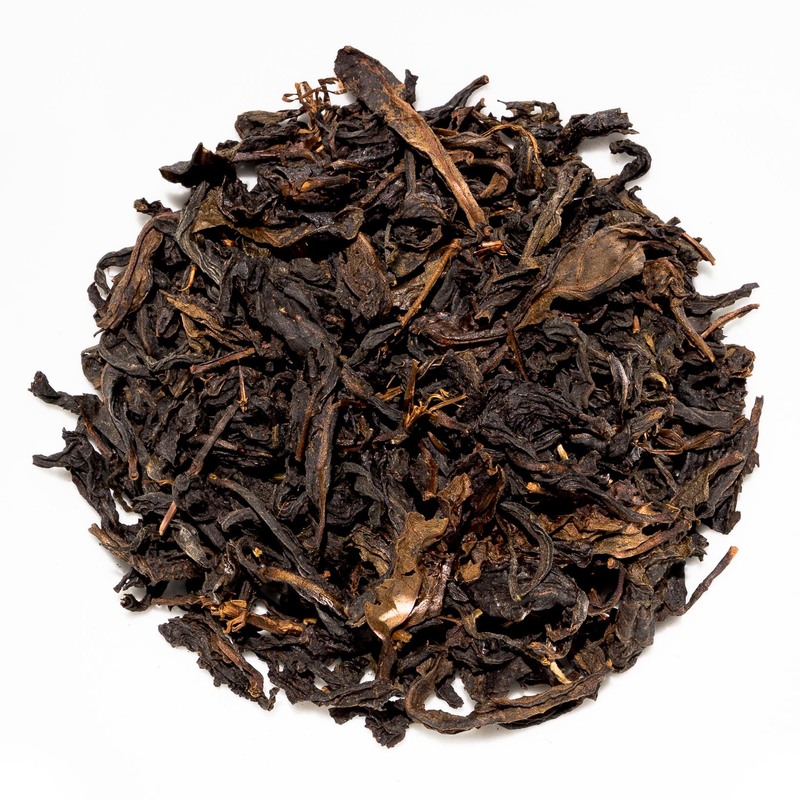 Angkhang Royal Project Black is a fully organic black tea from the Royal Project Foundation based at Doi Angkhang in northern Thailand. 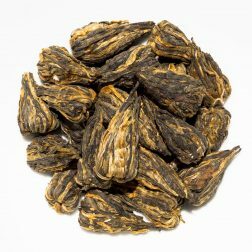 Made from a Taiwanese Jin Xuan cultivar, it exhibits a complex character that is fruity and spicy with peppery and caramel notes. This tea is the black counterpart to our Angkhang Royal Project Green. 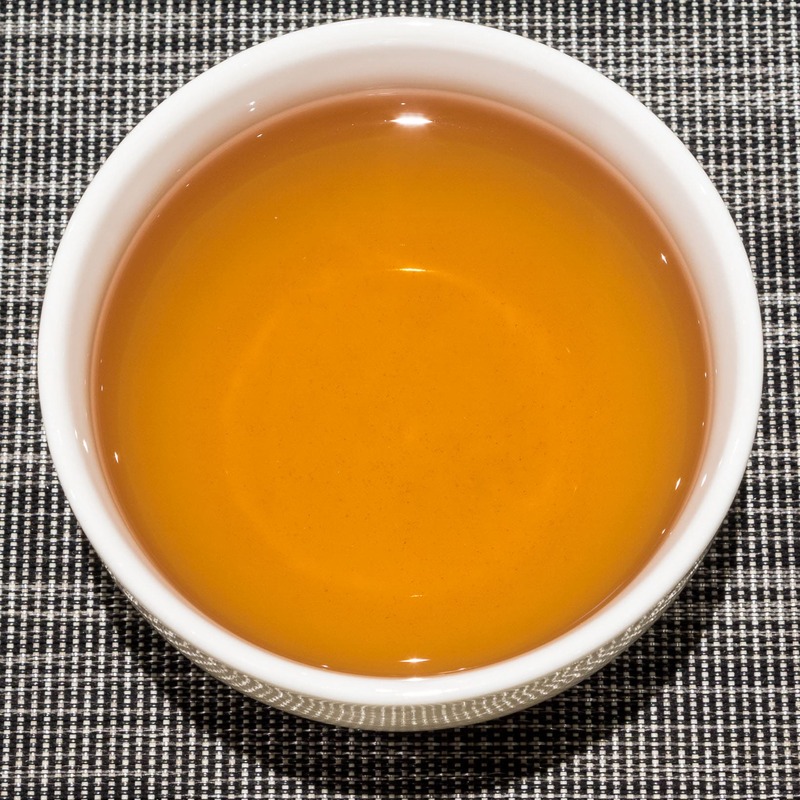 Grown at an altitude of around 1,300m, this tea is from summer 2017 harvest. 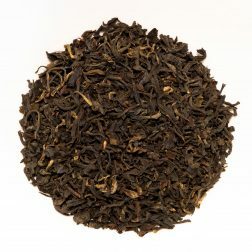 This tea is grown by the Royal Project Foundation, which is a Thai non-for-profit organisation based in northern Thailand. The Foundation was founded by King Bhumibol Adulyadej in 1969. The Foundation was created in order to better the lives of hill tribes by providing and supporting sustainable agriculture. 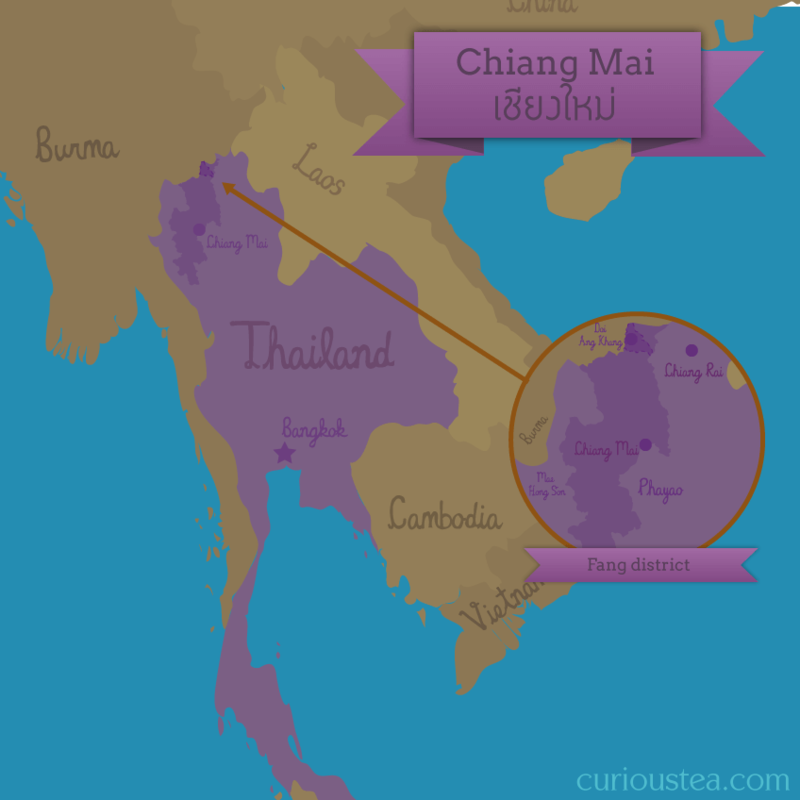 The main emphasis historically has been moving the hill tribes from farming opium to cultivating sustainable crops. Presently Angkhang is one of the three Royal Agriculture Stations that specialise in researching high mountain agriculture, training of local hill tribe people and furthering career development of local hill tribe farmers. Angkhang Royal Project Black is a black tea that is produced from a Taiwanese Jin Xuan cultivar that is most commonly known for being the leaf of choice for Milk Oolong. When this area of Thailand went from growing opium poppies to sustainable tea growing, many tea cultivars were imported from Taiwan in order to quickly establish a booming tea industry. 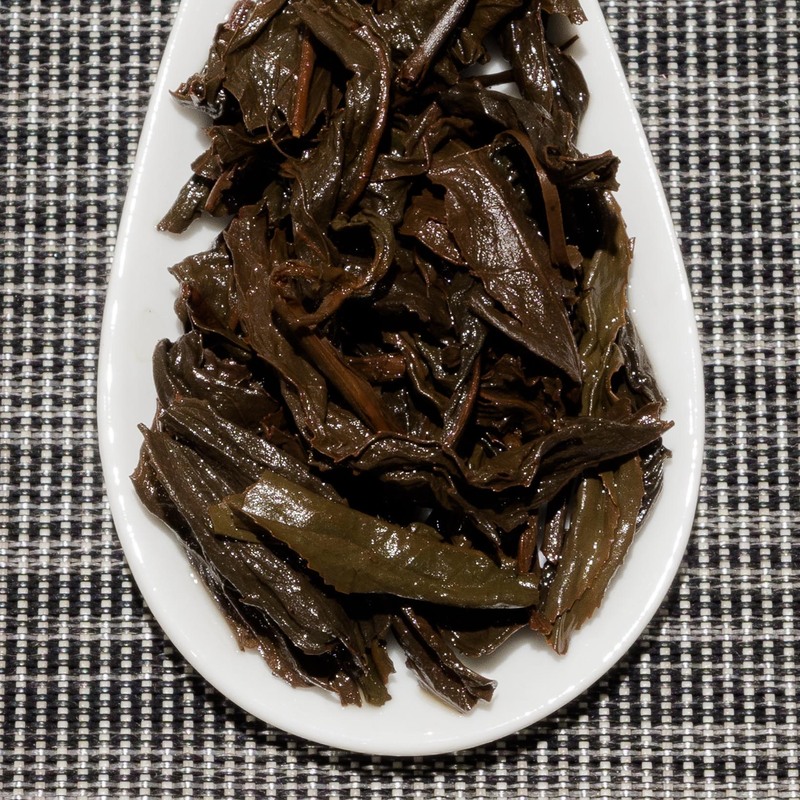 Jin Xuan seems to be particularly suited to the mountainous climate of northern Thailand. 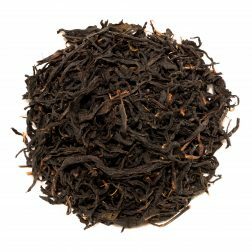 While some teas here are processed as classic oolongs, many growers try to experiment with production methods to produce something a bit more unusual – just like this Angkhang Royal Project Black. This Angkhang Royal Project Black comes in mixed size dark leaves that are twisted and wiry. The liquor produced is amber in colour with a fruity aroma. 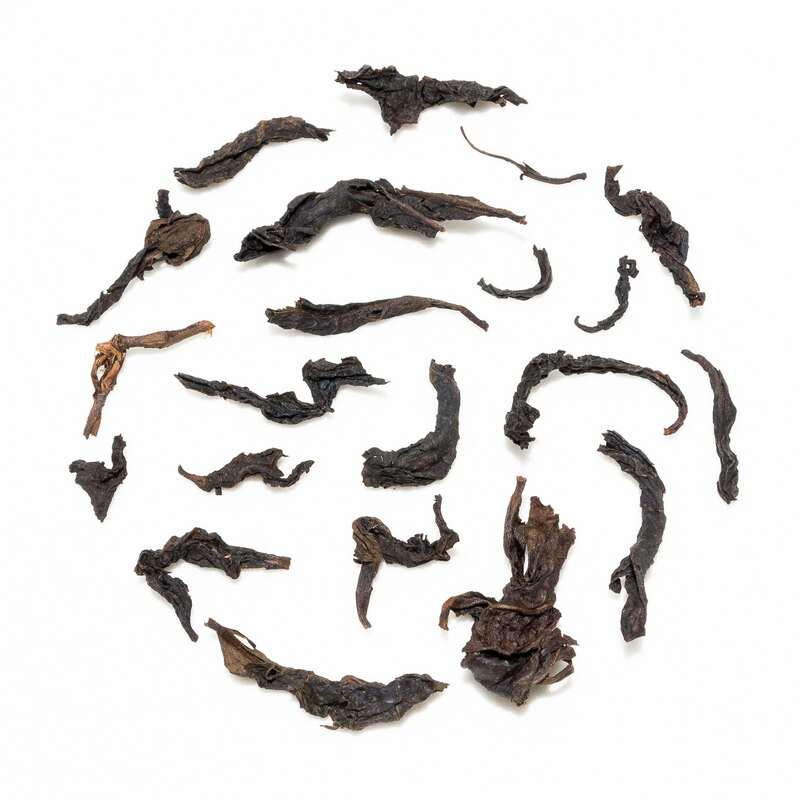 This tea has a quality that is quite reminiscent of multi-layered Taiwanese black teas, although the flavours are not as strong or pronounced. The mineral and stony character of this tea has spicy and peppery notes. There are further notes of burnt caramel, molasses and golden syrup. 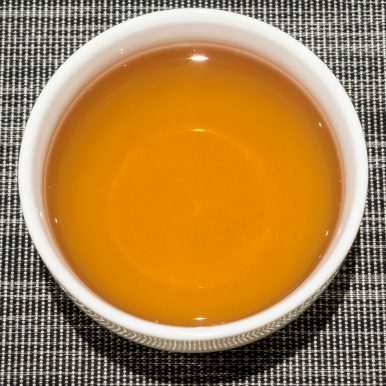 There is no harshness, bitterness or astringency to this tea, resulting in a very clean flavour. 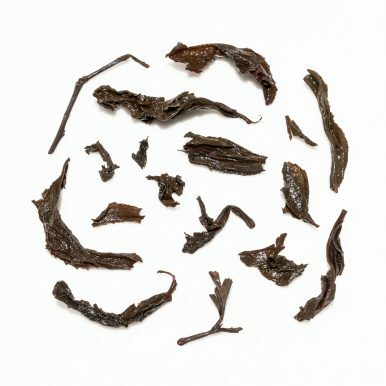 There are some tangy and fruity top notes that remind of cooked fruits and other teas strong on raisin notes, such as our GABA Oolong. 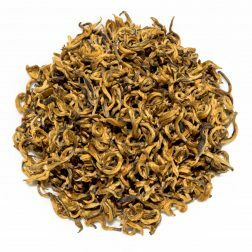 Overall a rather complex yet light tea that has a satisfying complexity to it. We suggest brewing at 90°C for 3-4 minutes according to your taste. It can be brewed around 2+ times depending on your taste preferences. 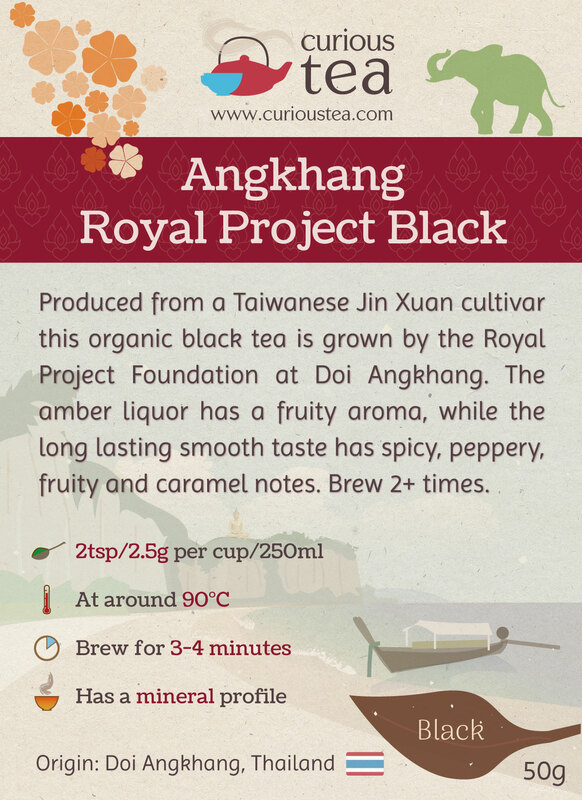 This Angkhang Royal Project Black tea was first featured in our May 2018 Curious Tea Subscription Boxes.